Steven Spielberg's latest film, The Post, has been banned from Lebanon just days before its scheduled premiere in Beirut. The Lebanese censorship board's "boycott Israel" list is the source of the unexpected ban, according to the Hollywood Reporter. 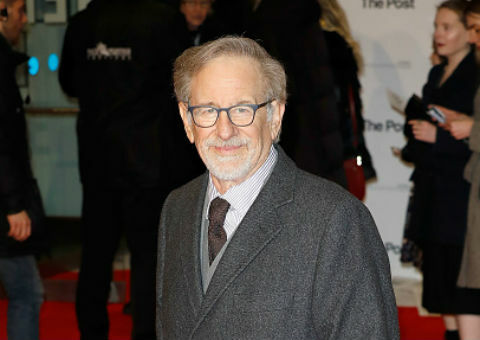 Spielberg is included on the list as a result of his 1993 film Schindler's List, which included scenes shot in Jerusalem. Lebanon is officially at war with Israel. Lebanon's Minister of Interior and Municipalities now has control over the case and could overturn the decision. A source involved with The Post‘s international rollout said the move was a surprise given that five films either produced or directed by Spielberg have been approved in the past few years. Other films, including the 2017 hit Wonder Woman, have been banned in Lebanon. Wonder Woman was banned because the film's lead actress, Gal Gadot, is an Israel citizen. The Post centers around the Washington Post‘s quest in the 1970s to publish the "Pentagon Papers," top secret documents that showed the extent of the United States' role in the Vietnam War. This entry was posted in Culture and tagged Israel, Lebanon, Meryl Streep, Steven Spielberg. Bookmark the permalink.